When you need to be entertained on a rainy Saturday afternoon and there's nothing on TV, who are you gonna call? That's right, Ghostbusters. Ivan Reitman's 1984 spook fest is one of the most addictive movies the decade has to offer, and it still feels like a breath of fresh air. Ghostbusters' appeal is all about balance. The lead cast of Bill Murray, Dan Aykroyd, Harold Ramis and Ernie Hudson function like a well-oiled machine, whether they've got each other's backs in a battle against a giant walking marshmallow, or are putting one another down with sarcastic quips. 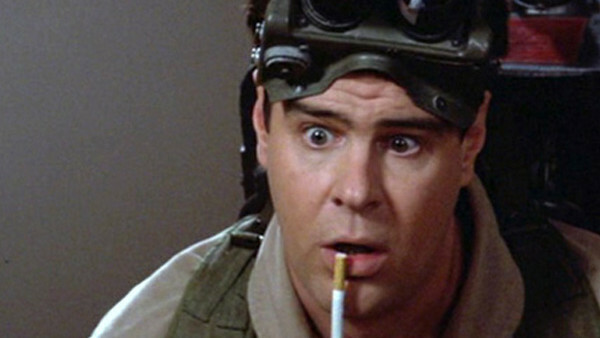 A cast with such free-flowing chemistry is rare, but Reitman and his creative team also struck balance between supernatural elements and comedy, and Ghostbusters' success on every level makes it a timeless classic.